One of the best parts of being a plastic surgeon? We get to work with the best people in the business! At Tannan Plastic Surgery, our amazing all-female team works hard every single day to provide our patients with the best care possible. I can’t imagine my work life without their talent, humor and wisdom. Let’s introduce you to one of the faces behind the scenes, Yolanda Palmer. 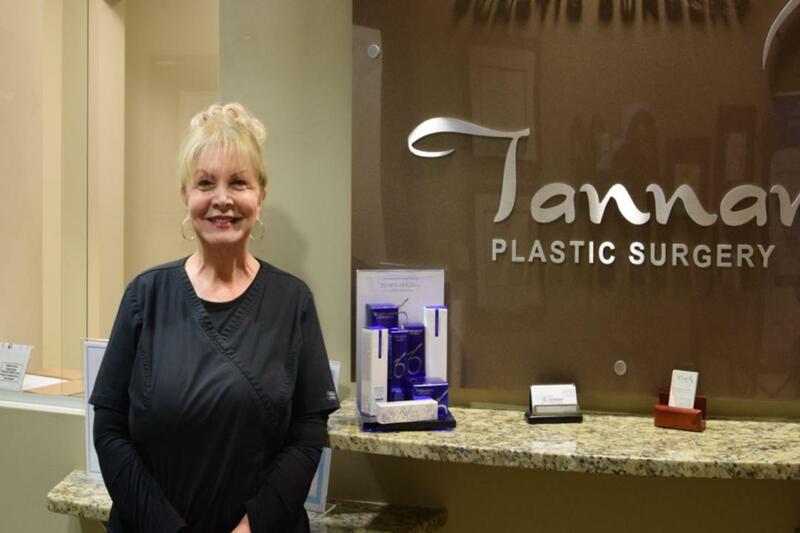 Yolanda is our Patient Care Coordinator for Tannan Plastic Surgery and Diehl Plastic Surgery. Born in Los Angeles, California, Yolanda is a self described romantic who has watched The Notebook almost a million times. ? We asked Yolanda a few critical questions — like her favorite flavor of ice cream and her best beauty secret — so you can see for yourself what makes her so awesome! Q: What do you do at Tannan Plastic Surgery? A: I am the Patient Care Coordinator. It is my pleasure to help Dr. Tannan’s patients, from their initial consultation all the way to the surgical procedure and post-operative care. Q: What is your favorite flavor of ice cream? A: Ben & Jerry’s Chunky Monkey. 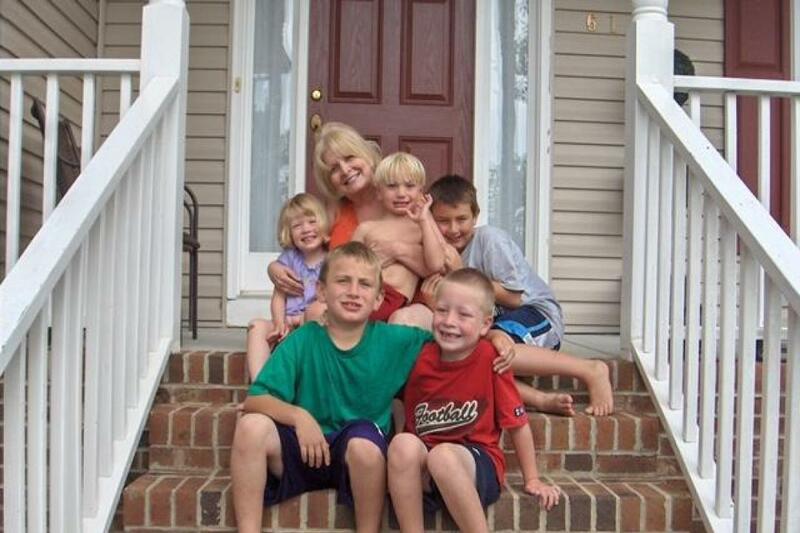 A: Watching my grandchildren play sports. Q: Where is your favorite place to eat in the Triangle? Q: How do you like to unwind after a hard day’s work? A: A nice hot bath while listening to classical music. Q: If you were to win the lottery, what would you do? A: I would help as many needy families as I can. Also, I would give to a church that helps the poor. Q: What is your best beauty secret? A: Stay positive and happy, always trying to see the glass as half full. And when you need a little bit of help, come see Dr. Tannan! Q: What is an interesting fact about you that most people don’t know? A: That I am bilingual and fluent in both Spanish & English. Q: What is your favorite part about working with Dr. Tannan? A: It’s such a joy to see how happy and grateful our patients are after their surgeries. To know that we are improving their quality of life makes me feel exceptionally proud and blessed to be working with Dr. Tannan. At Tannan Plastic Surgery, our mission is to restore you to your most confident, positive self, while staying true to who you are. Whether it is Botox, skin care, or any of our top plastic surgery procedures, we couldn’t do it without the help of Yolanda and the rest of our wonderful all-female staff. As you look for the best cosmetic surgeon in town, give us a call or schedule a consultation today and come see our exceptional team for yourself! Stay tuned in to our newsletter for features on the rest of the women that make this place tick! Schedule your consultation with Dr. Tannan today!